Ultra Clean Car Care offers the best in car care products from air fresheners to degreasers, waxes, polishes and more. 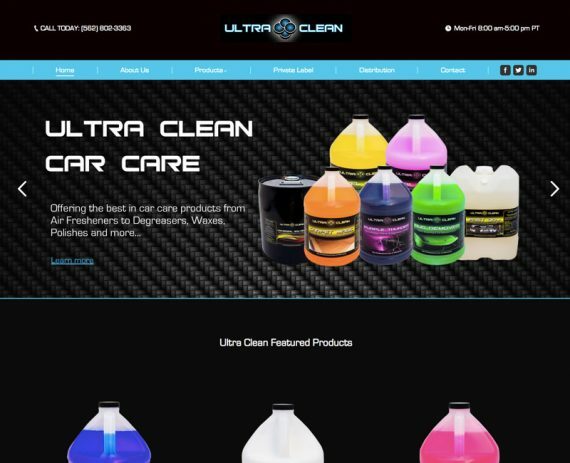 The company sells a wide area of products such as Liquid soaps, Caustic/non-caustic based cleaners, Degreasers, Institutional cleaners, solvent blends, and Raw materials. The Specialty Vehicle Institute of America has a mission to promote the safe and responsible use of ATVS through rider programs, public awareness campaigns and state legislation. 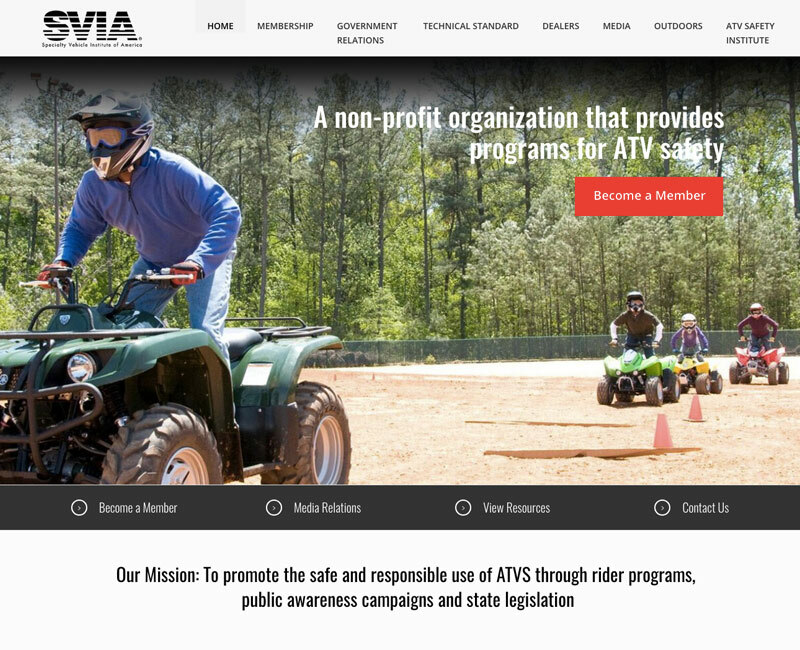 This site provides resources for the institute. 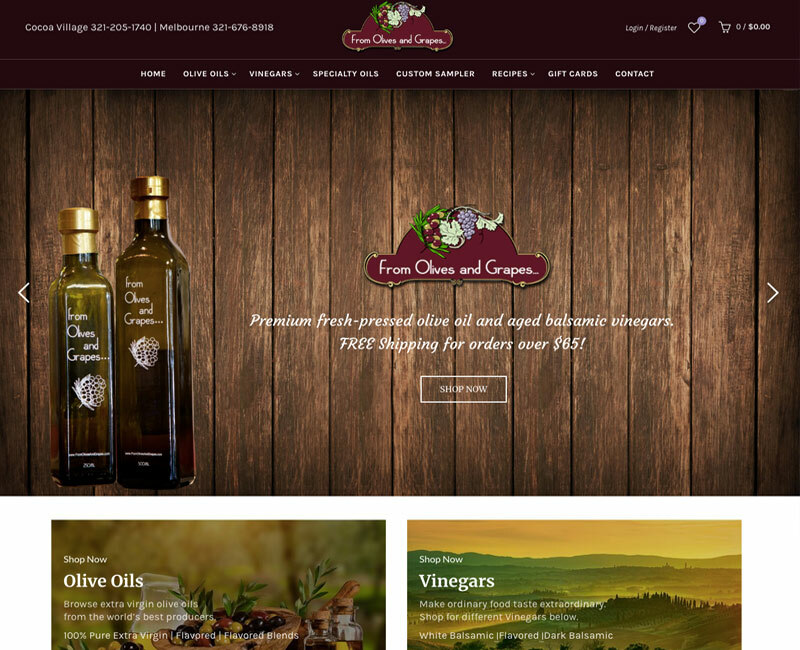 From Olives and Grapes is a business that sells Olive Oils and Vinegars. 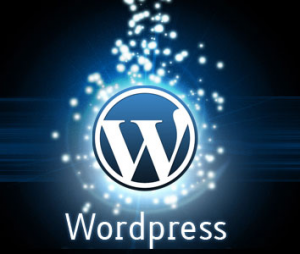 The company is located in Florida and has two brick and mortar stores and an online e-commerce store that sells products as well. 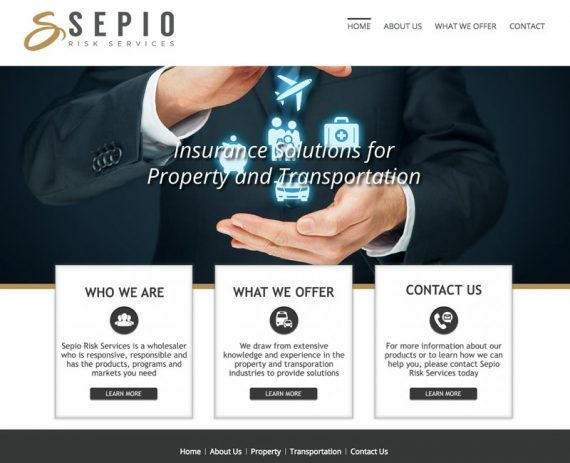 Sepio Risk Services is a wholesale broker and managing general agent providing a diverse range of property, casualty, transportation, environmental and professional liability solutions nationwide. Our global resources, technical expertise along with our dedication to serving you and your clients are what truly sets us apart.